Home / Anna of the North / Artist / Oslo/NZ duo, Anna of the North release highly anticipated debut record, "Lovers"
Oslo/NZ duo, Anna of the North release highly anticipated debut record, "Lovers"
Anna of the North released their highly anticipated debut album, "Lovers" via Honeymoon / +1 Records / Different Recordings. It’s an album deeply rooted in heartbreak, a subject that courses through the veins of all ten tracks – through the turmoil, the guilt and the tentative joy of finally letting yourself move on. In the three years since the release of debut single ‘Sway’, the Norwegian-Kiwi duo of Anna Lotterud and Brady Daniell-Smith have paved the way for their full-length debut following a run of singles which have notched up over 75 million streams, multiple No.1 spot’s on the Hype Machine charts and rotation on Radio 1, Triple J and Beats 1. The story of the project began when Anna was working in a shop in a small town near Oslo, settled with her first love whilst anticipating a life of routine and normality, when a customer came in and changed her life. Polite and well groomed, the woman, a stranger to Anna, began making daily visits, browsing for hours but never buying a thing. One afternoon, for reasons Anna will never know, the woman approached her and implored her to abandon the traditional life she had planned out, and go and expand her horizons. The plea jolted something in Anna, and in an act of uncharacteristic spontaneity, she booked a flight to Australia, leaving behind the life and the person she thought she’d spend her life with. Her time in Australia was fulfilling but turbulent. She fell in love again, only to have her heart broken as suddenly and inexplicably as her decision to leave Norway in the first place. That’s when she met Brady Daniell-Smith. Brady, who’d been struggling with his own complicated relationships, was performing an acoustic show in Melbourne; Anna was in the audience, drinking with friends. Becoming friends, he encouraged her to find solace in songwriting, discovering they could make music together as a way of exorcising the demons of their love lives and the project was born. He jokingly started calling her “Anna Of The North” and the name stuck. It’s the two of them combined that make Anna Of The North’s sparse, brooding electro-pop so potent. 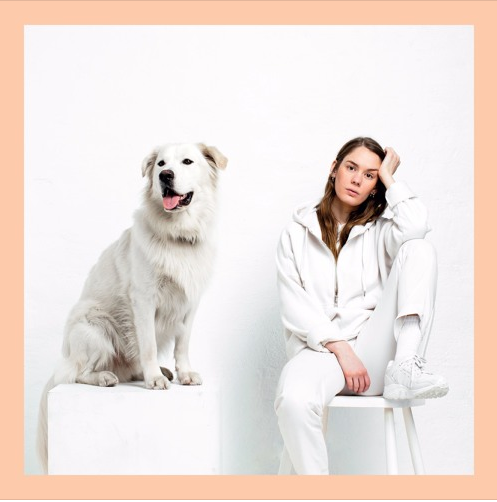 Brady, who’s from New Zealand and grew up partly in Australia, injects elements of the countries’ bright, vibrant electronic scene to their music; Anna brings the glacial minimalism of her Scandinavian roots. Now they offer up an emphatically assured debut LP ‘Lovers’, its clean, springy beats and shimmering synths underpinned by the rich, emotive clarity of Anna’s voice. Anna of the North’s debut album Lovers is available today, September 8 via Honeymoon / +1 Records / Different Recordings. 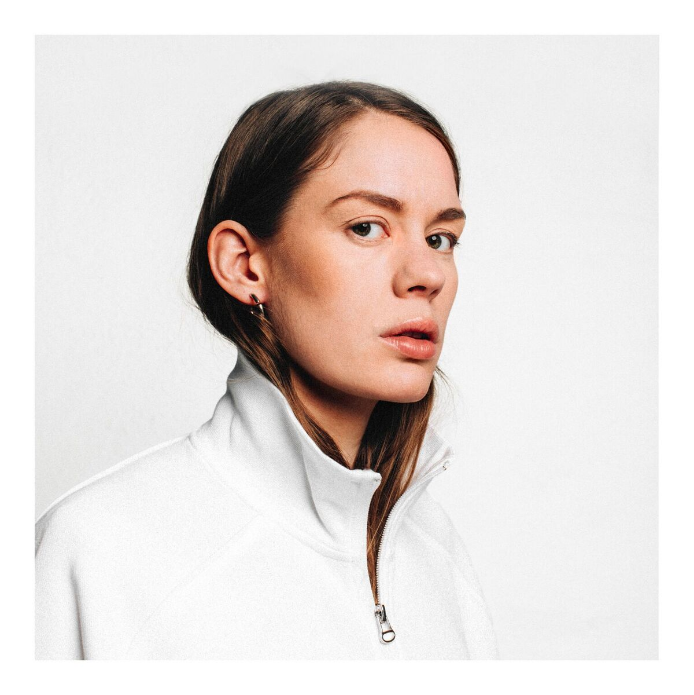 "Anna of the North is Norway's Rising Star." "A popstar on the rise"